We know it's a HUGE decision to sell your home. We have put together the Ultimate Guide to assist you in this sometimes daunting task. 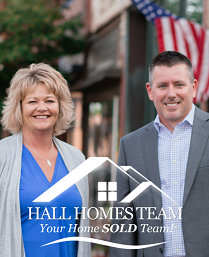 And you will have both Garrett & Jenny working right along side you to get your home SOLD!